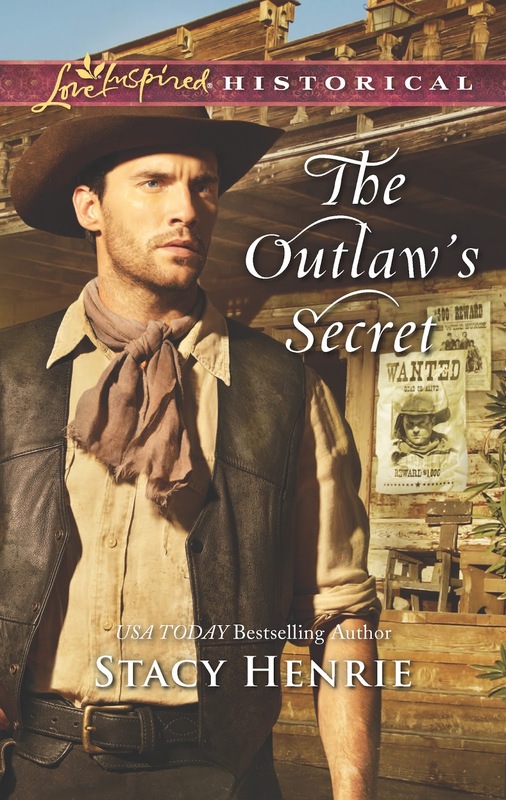 I am so excited to welcome award-winning multi-published author, Stacy Henrie, to my blog to talk about her latest book, The Outlaw’s Secret! As an author, I often get asked how much of myself I put into my characters. So I’m curious, if you were on that train instead of Essie, how would you handle the situation? I would’ve been terrified! And unlike Essie, I would have chosen to stay seated and silent and hopefully unseen. As you know, some writers overwrite, others underwrite, and not every scene a writer creates is guaranteed to make it into the final draft. Are there any deleted scenes from this book that you can tell us about without giving away any spoilers? I love this question, and because I tend to write super close to my word count, there aren’t usually scenes that need deleting. If anything, I may have to add scenes. As a historical fiction writer myself, I’m always interested in how others approach the research phase of our work. What is your research process like? I like to get a good handle on the time period and setting before I start writing. Then I’ll research additional things as they come up during the writing process, followed by double-checking details during the editing stage. I know I have at least one unfinished manuscript which will never see the light of day and another full-length manuscript I have set aside for possible major revision in the future. How many unpublished and unfinished manuscripts do you have and what are your plans for them? I have three full-length manuscripts that are unpublished—and they will definitely stay that way. J The first novel I ever wrote has not been published because that was really my practice one. The characters of my second unpublished novel are the same characters as my third published book—though with different storylines—so that one will also remain unpublished. I tried my hand at writing a book with a contemporary and a historical story line and realized, for now, I enjoy writing historicals much more than I do contemporary. So, for that story, the contemporary part will remain unpublished too. There are so many wonderful writers’ conferences to choose from and only so much time (and money) to go around. Help a fellow writer out. Of the writers’ conferences you have attended, which did you find the most helpful? Great question! For romance writers in general, I think Romance Writers of America (RWA) puts on a fabulous national conference. For inspirational romance writers, I think the best conference for networking and understanding the market is the American Christian Fiction Writers (ACFW) national conference. What other authors are you friends with and how did they help you become a better writer? Siri Mitchell, who also writes inspirational historical romance, was the most influential in helping me discover what I wanted to write. 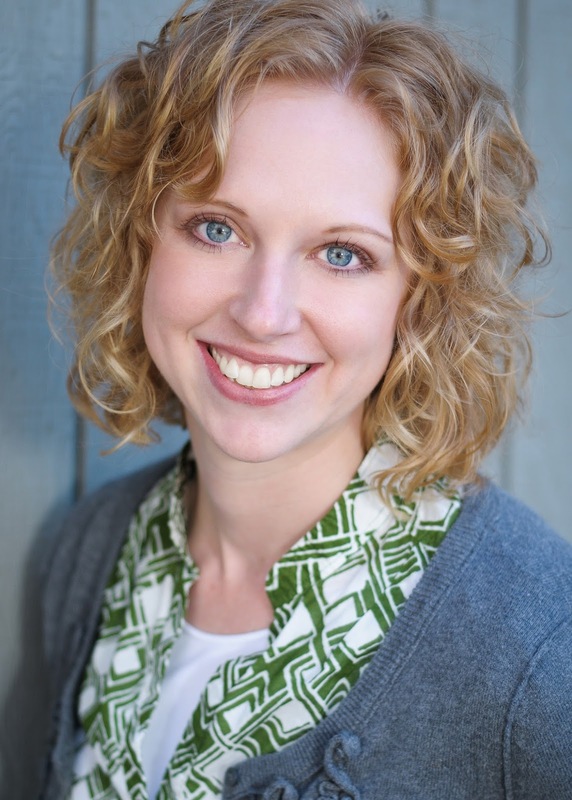 I’d read some of her contemporaries, and after reading one of her historicals, I realized that is what I wanted to write—Christian historical romance. I wrote her an email, telling her how much I enjoyed her historical book, and she graciously wrote back and asked if I was going to the upcoming ACFW conference. This was back in 2010 and the conference was being held in three weeks. I arranged things so I could attend and that conference became the springboard to my published career. I also got to meet Siri there, which was a real treat! What a great story! The ACFW is definitely on my list of “must attend” conferences for the near future. Stacy, thank you so much taking the time to share with us! Be sure to check out the rest of the stops along the tour to learn more about Stacy and her newest book, The Outlaw’s Secret. Then stop back here to check out the Grand Finale on February 14th! What better way to top off Valentine’s Day than by winning new romance novels? What did you think of the interview? Did you learn something new? Are there any other questions you’d like to ask Stacy? Share your thoughts in the comments below!